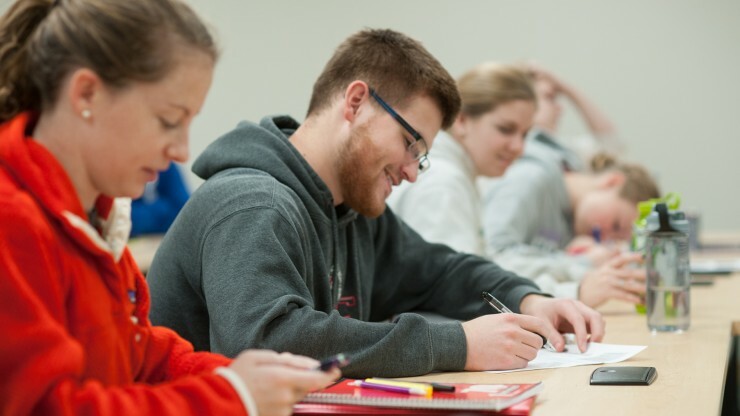 Our department offers a variety of courses in the humanities, social sciences, English, communication and engineering graphics — courses designed to develop and enrich your mind so you become more sensitive to and fully aware of yourself and others. The department’s offices are located on the second floor of the Grohmann Museum and may be reached at (414) 277-7351. Get to know our faculty in the humanities, social science and communication department.